I wondered about the title, but I do love autumn as a season (although in Spain I prefer Spring). This is my annual pasion flower post. I though that you might like to take this passion flower with you into the next season. I find it intriguing - almost a mathematical equation that I have not quite worked out as it is so brilliant. Hope you enjoy this feat of nature, too. As summer draws slowly to a close, I leave you these hibiscus to ponder upon. They have gloriously filled our garden with colour throughout the season ..... and continue to bloom. 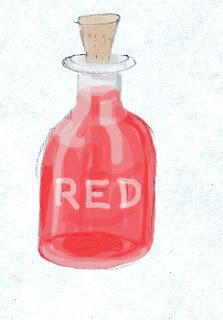 This is the conclusion of the first book in the 'Violet Jelly Trilogy'. The adventurers return to their home in Virtual Reality .... but this is not the end as they find themselves involved in another adventure in the second book, 'Violet and Lavender'. 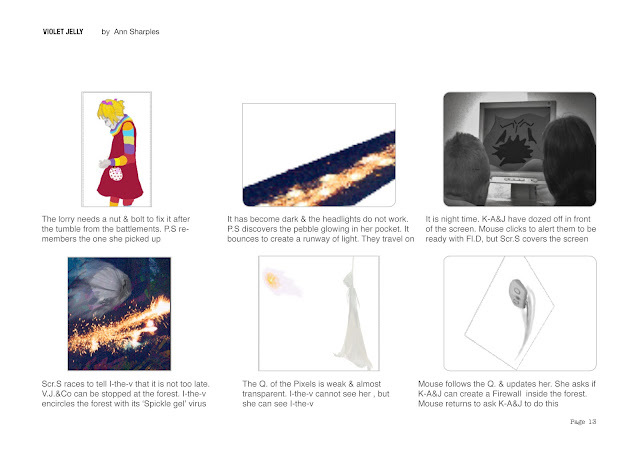 All is fully revealed in the third and final book in the Trilogy, 'Discovering Jasmine T'. If you have any thoughts or comments, please leave them. Thank you! 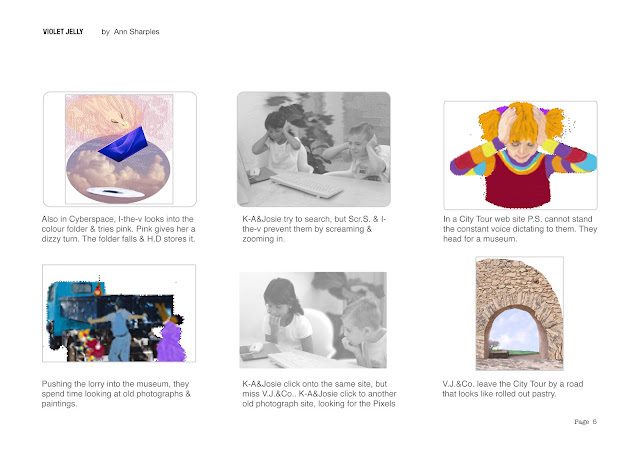 Here is the middle part of the 'Violet Jelly' story. 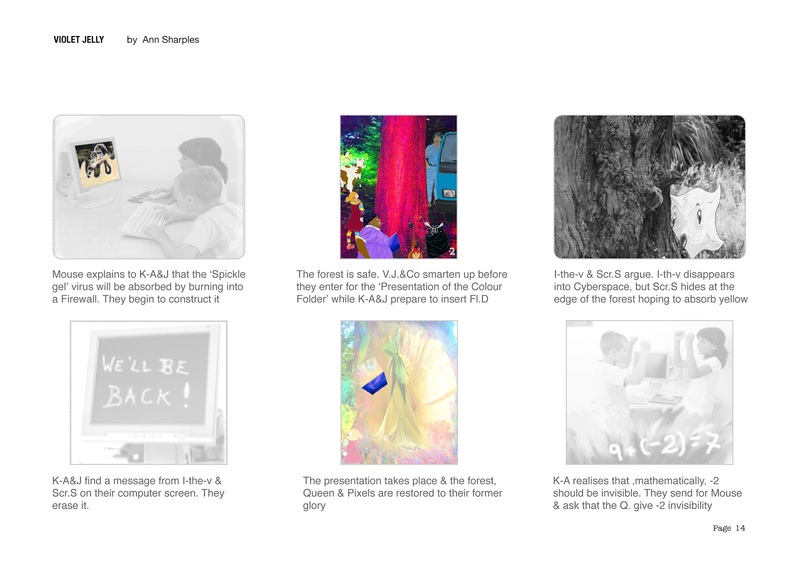 If you enjoyed the first part, then carry on looking and reading. 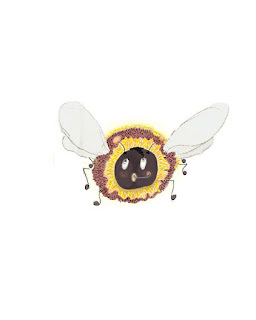 I shall post the final part on Wednesday. The book is for ages 8-10 and comes in illustrated and unillustrated versions on Amazon. 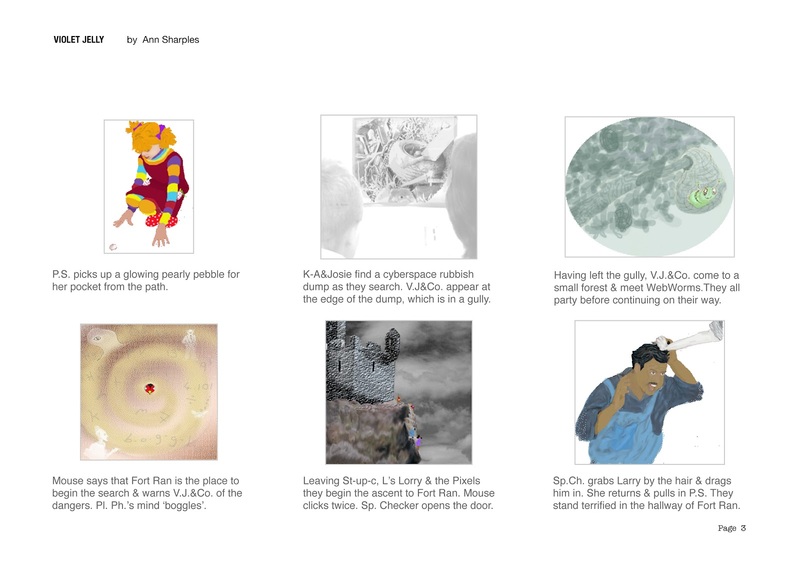 There are variations in the way of illustrating as part of the action takes place in Cyberspace and some here in our world. Also, some are larger illustrations and some are small and fitted inbetween the words. Please comment if your thoughts are so inclined. 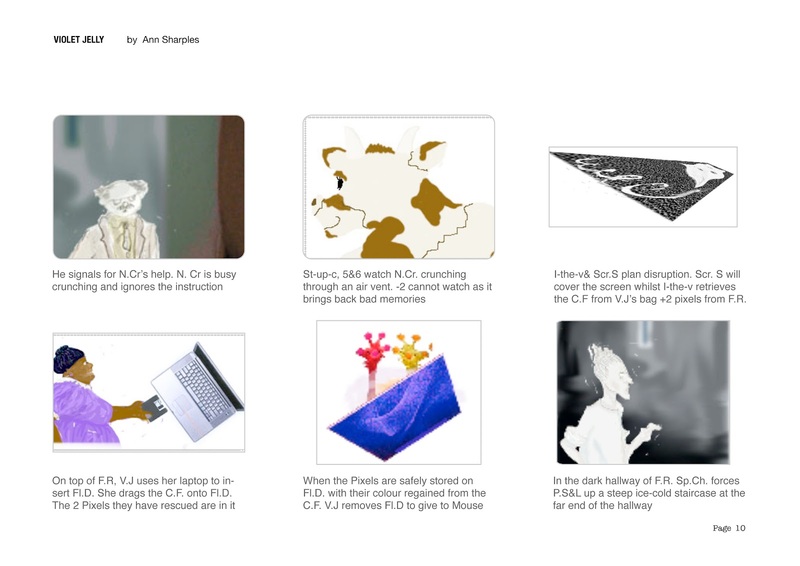 I have decided to share with you a storyboard version of 'Violet Jelly'. 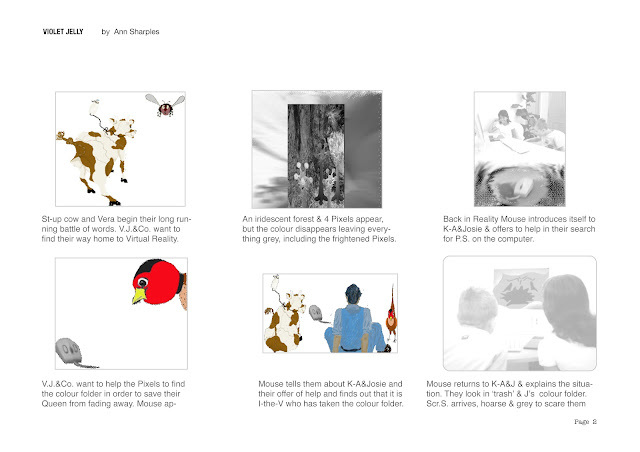 Many of the illustrations are not in the book as it would have made it too costly. 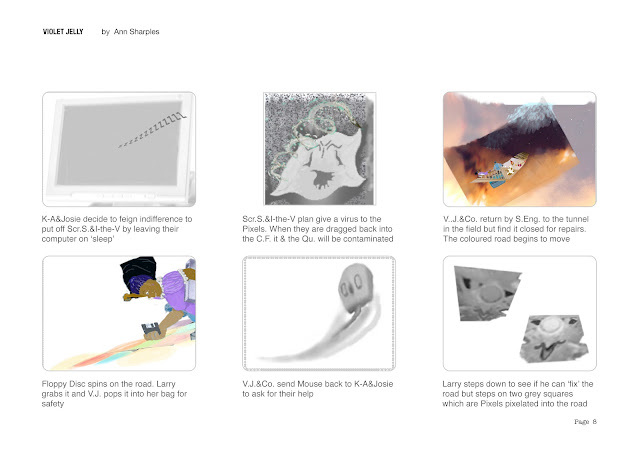 However, I would like to give them an airing and welcome your thoughts on the illustrations. I shall post five pages at a time, so it will take three days to complete. Obviously, there are many abbreviations in order for the script to fit into the limited space. I do not have the expertise to create it. I see the story in this way, as well as in book form, because I have spent many years being involved in the writing and production of drama (albeit not 'big time'). I love the idea of the book because I can use words and words are what I use best. 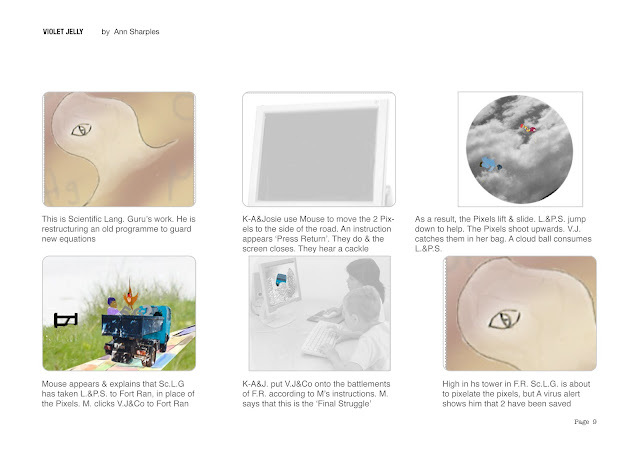 I see the visual element because of the illustrations. 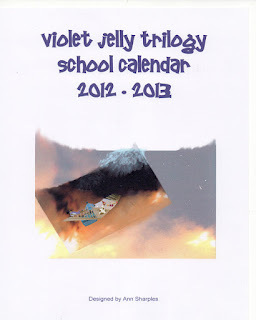 I love drawing and art in general, so I see Violet Jelly in both forms and did so as I wrote. I find these covers evocative of the era and very much in keeping with the overall atmosphere within the pages. These two July Snippets were from John Le Carré's first novels. 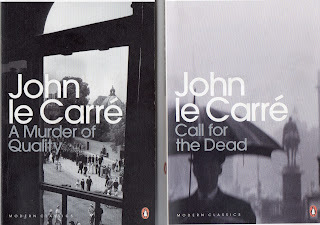 Interestingly, these first two books, introducing his character Smiley, were written by John Le Carré as a means of supplementing his income. They were followed by 'The Spy Who Came In From The Cold'. Reading these two books one can see the development of his skill. The second sits more easily, in my opinion. I enjoy discovering how writers begin their writing career as I can identify with a writer writing, wherever and in whatever mode. How much in life must have begun on scraps of paper and on the backs of packets, or as a scribble on a serviette. The same can often be said of sketches in preparation for the creation of a major work of art ... and no doubt music scores have come from similar lowly beginnings. Incredible .... and it gives hope to each of us who inspires to create. 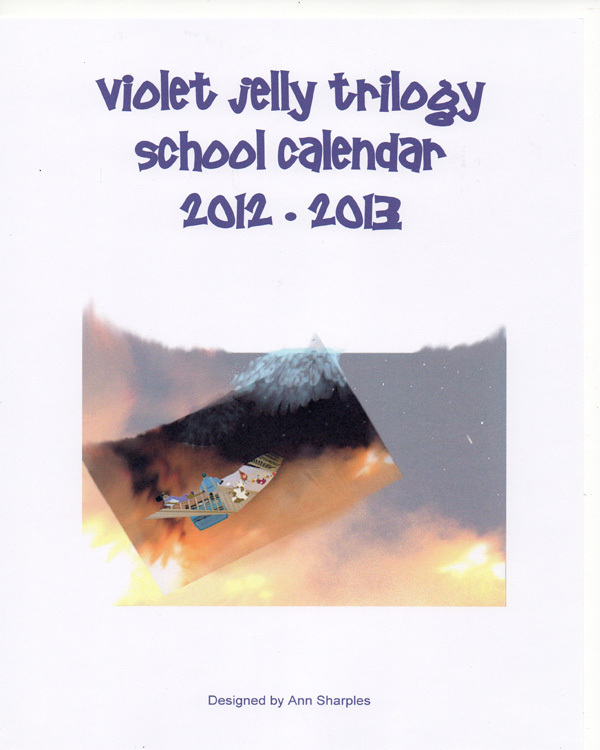 To break up the reviewing of the July Snippets (more to come) I bring you news of the latest 'Violet Jelly Trilogy' school year calendar, which runs from September 2012 - August 2013which incorporates illustrations from both 'Violet Jelly' and the sequel, 'Violet and Lavender'. It is particularly useful for those working in education ... or for any relatives you may have who are still at school. And, once downloaded, the calendarcan be printed out onto A4 paper or card. I usually then have mine spiral bound at the local newsagent's. 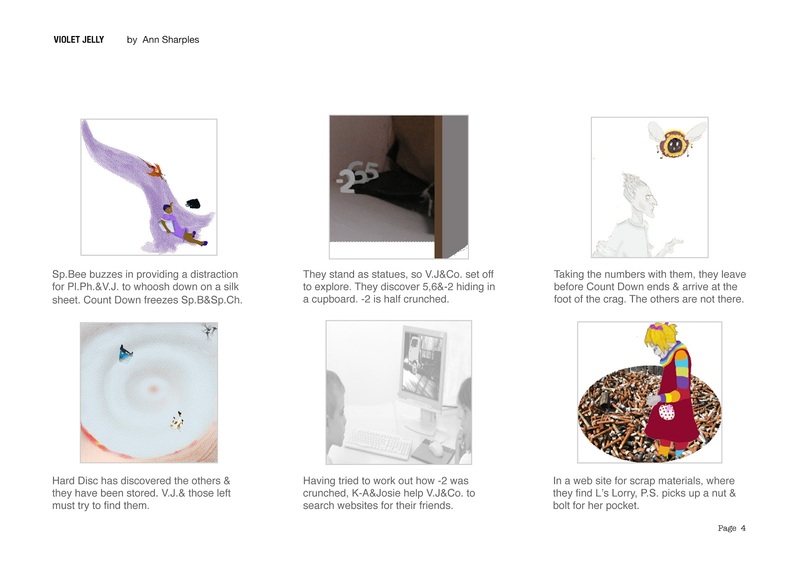 The cover illustration is from the first book, 'Violet Jelly', and is when the party travels by Search Engine as a part of their adventure. 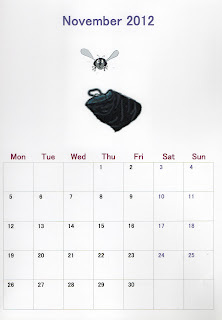 Here is a sample page - November, my birthday month, and Vera, the fly in the ointment, has just popped out of Violet Jelly's 'hold all' bag in her quest for beauty. 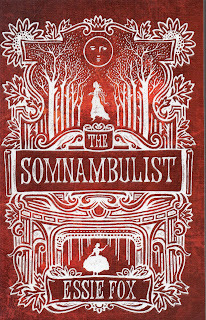 I have just finished reading 'The Somnambulist' by Essie Fox. I enjoyed the Victorian atmosphere within the novel and found it compelling reading. Somehow, despite these aspects, I was not drawn in by the characters. They appeared to me as vehicles for the tale rather than characters with whom I developed an affinity, be it of empathy or, that I became enthralled by their lack of morals, disgusted at their motives or deeds. Although well written, the style of writing, for me, came across as rushed, whereas I like to savour moments or descriptions and to dwell on them. Looking at my thoughts, I realise that we each reach for something different in our reading. 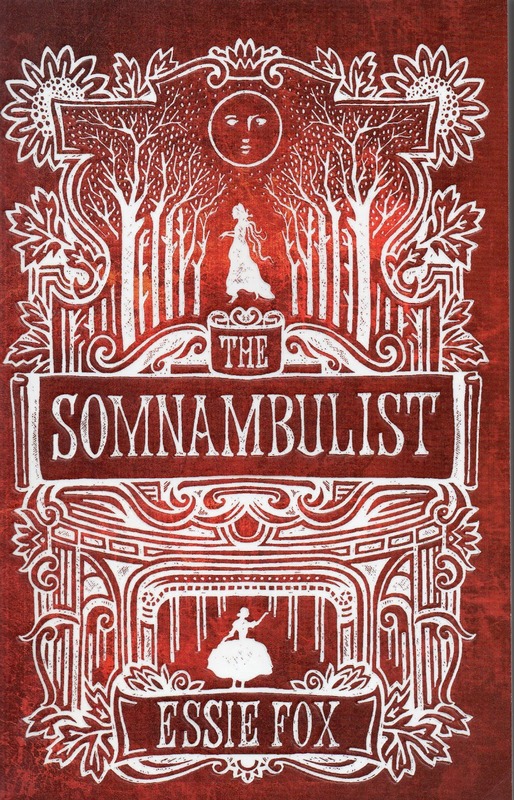 In 'The Somnambulist' I did not discover that tantalising and almost elusive quality that I seek when reading. 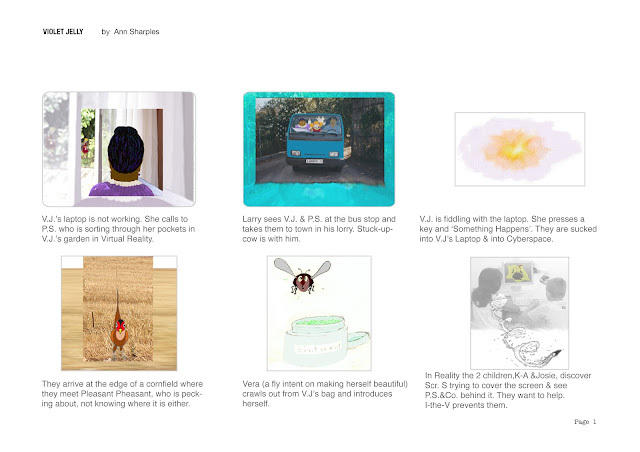 This was Snippet number four of the July Snippets. Beginning at the latest (and 'late' is the word for it) - thank you 'Fashion, Art and Other Fancies' and 'Paulita' for your comments on 'Snippets' (12th July). The snippet that you both chose is the opening paragraph of 'I Capture the Castle' by Dodie Smith who was primarily a playwright. She wrote this book 'in a fit of nostalgia for England' when she and her pacifist husband moved to California just before the outbreak of the Second World War. She wrote film scripts for Hollywood movies but felt that California was 'meaningless' and scriptwriting a 'prostitution of her skills'. She went on to write other books, including 'The Hundred and One Dalmatians'. I find it interesting that she wrote herself out of her misery and admire her spirit in so doing. Writing is often like that - therapeutic in its challenges. Here I am back writing a post and I can already feel the adrenalin; I had distanced myself from blogland, allowing more practical matters to prevail ... but it was rather like missing a limb. Myself aside; when I began to read, I realised that I had seen the film and had enjoyed it. I could not quite recall the exact plot and wondered whether the film echoed the book or launched into a direction of its own. It was good to read the actual words for my own perspective of the story - and I enjoyed it. 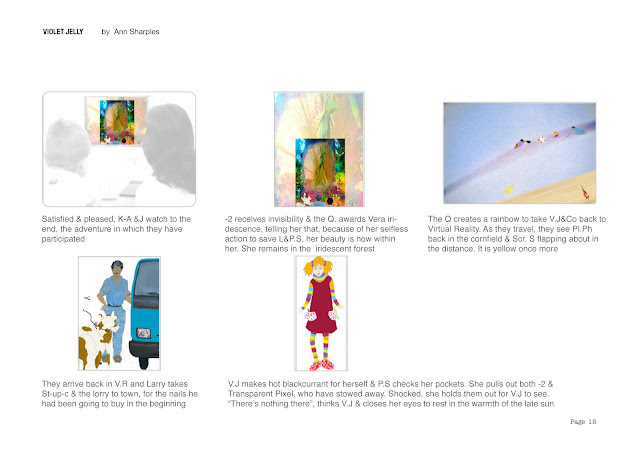 The main protagonist, in the view if a friend, changes character and becomes a different person. My view is that she is suffering as she heads into adolescence, coming out of poor and reclusive circumstances into a world of privilege. If you read it, you can decide for yourself, or perhaps you have read 'I Capture the Castle' and have a different opinion??? It is a well written book and the style appeals to me, so I became engrossed in Cassandra's world; her world as the story is written in the first person. To those of you who commented on 'Monday Musings (11th June) and to whose comments I did not respond - Melissa, Linda Adelaide, Spangle, Agus, Style, Dancing Branflake and Dulce - many thanks! I shall dig out some more Irish delights for you. Everyone deserves to treat themselves to a visit to Ireland, whether it be in actuality or a virtual visit. And Dulce, you have probably been to Gogarty's as it is famous for its music - and its food. 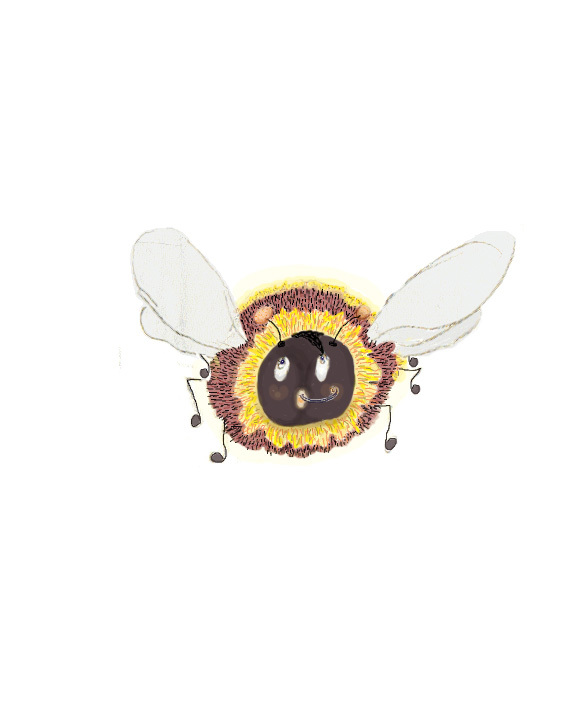 Mmmm! More to read - exciting ... and I am beginning to run down towards the finale of ''Discovering Jasmine T' ( the last book in the 'Violet Jelly Trilogy'). And now to read your latest posts! 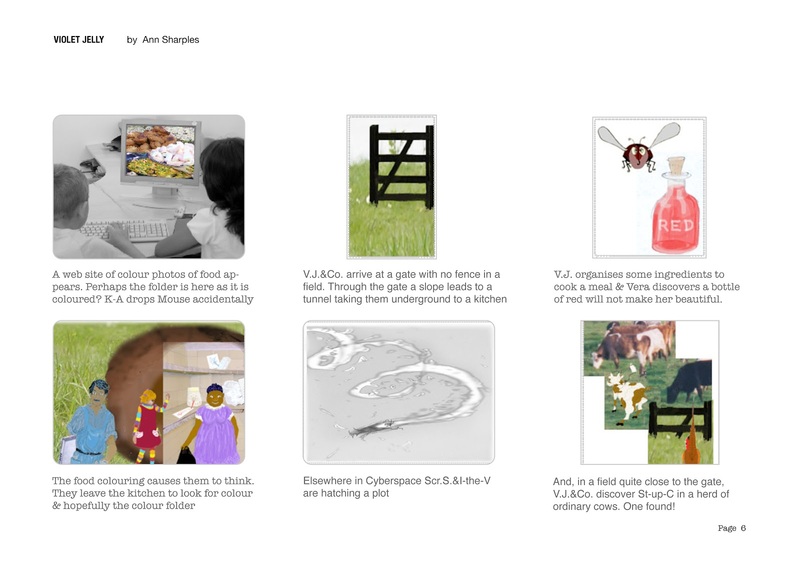 I am returning with snippets of some books that I have recently read. These are the opening paragraphs of each. Would you read on? 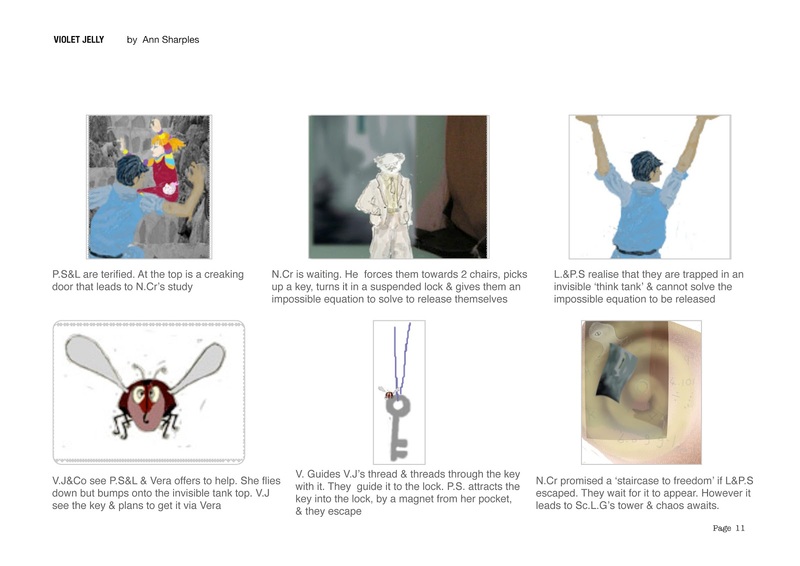 Which snippets most appeal to you as a reader? 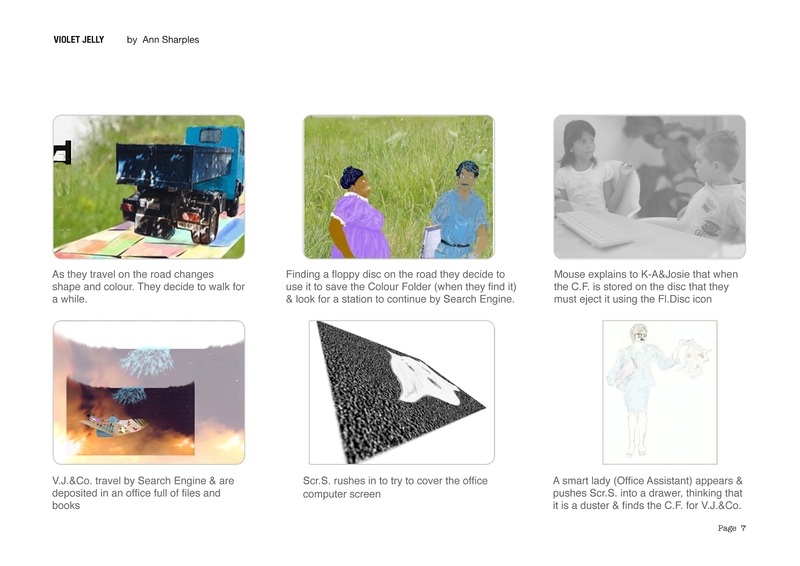 I shall reveal the sources in a later blog, but am interested in discovering what draws you. Getting back to blogging, after a brief sojourn. Catching up on missed posts. Thinking about the universality of music; that the sharing of music draws people together. Each player, each instrument, adds to the creation and when it is 'ad lib', jamming, whatever, listening to rhythm, beat and the spirit of the music as every instrument joins in sound, binds both players, instruments and those listening for precious minutes. And, as it ends, the echoes linger in mind and soul. 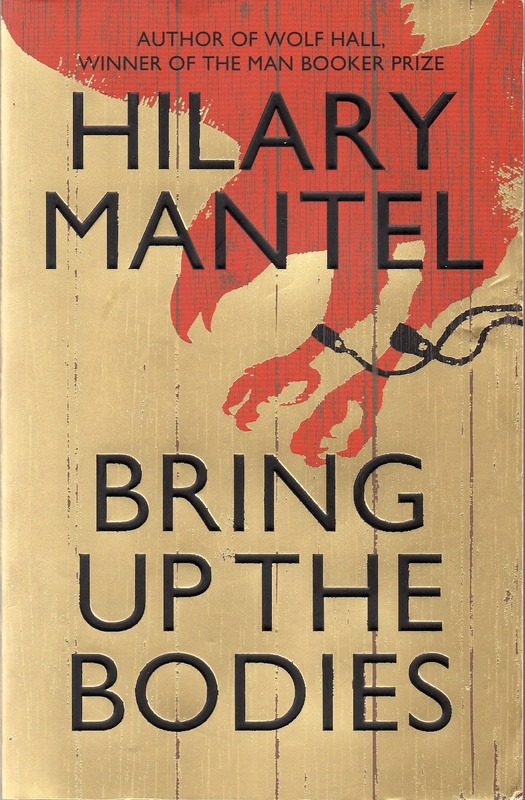 Considering books read; 'Bring Up the Bodies' by Hilary Mantel - a fitting sequences to 'Wolf Hall; not an easy read, but gripping and exciting. 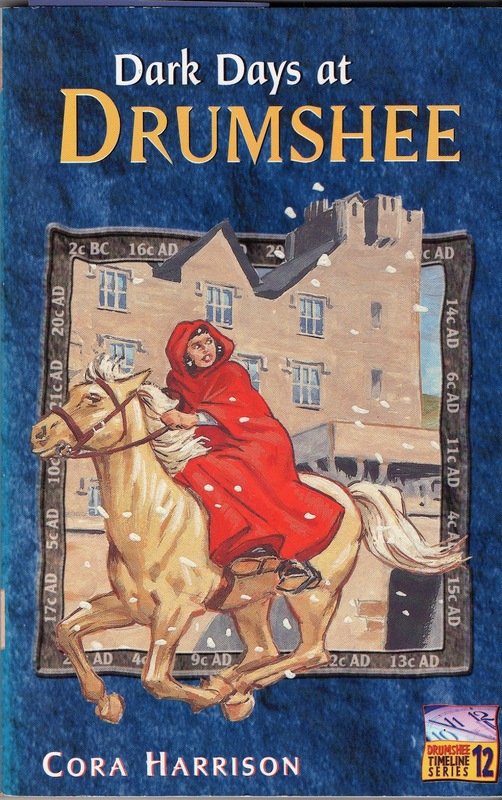 'Dark Days at Drumshree' by Cora Harrison - a delightful story, also historically based. I do have an affinity for Irish Children's Literature, which seldom travels the Irish Sea - more's the pity. Cors Harrison has written many such books and she was recommended to me by one of the girls from the school which I visited, to talk about writing and illustrating and to encourage them on their creative way (not that they needed much encouragement as they are producing varied writing and illustrations of their own choosing). I loved every minute. So, my absence from blogging was a journey to Ireland, carrying with me both my writing and my bodhrán ..... plus books to read ..... BLISS! I have been thinking about what draws me to read a novel more than once and have realised that, for me, it is the words and how the author has woven those words into language that takes me with it. The style of writing may be completely different and the stories yawning chasms apart; the words can move rapidly, linger, be fun, capture me in a description, cause sadness, anger, move me to reflection or empathy. Words so elusive that they escape boxes to take their own journey until those authors with the ability to create individual, perhaps unique, patterns, by tempting and arranging such words (be they simple or complex); it is their books to which I return. I have been awarded this by Deborah Lawrenson, to whom I owe much for her uplifting and interesting posts. Thank you Deborah! A bit geekish! I love to peruse dictionaries and grammar books, which I have done since I was a child, choosing a grammar book above a toy on one occasion. 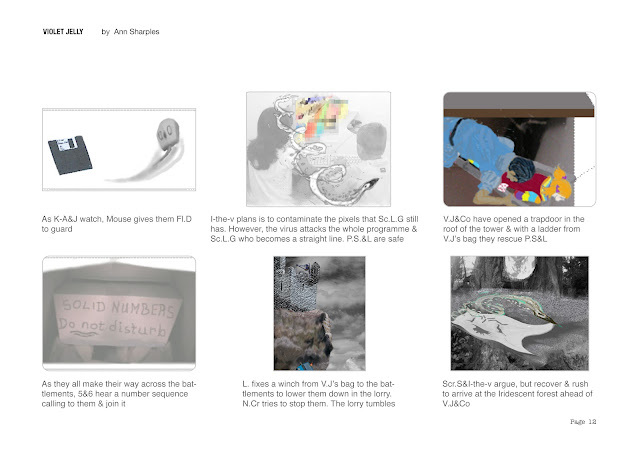 I used to write plays and round up unsuspecting peers in the school playground to play the characters. Unfortunately, they did not share my passion and dropped out after the first couple of rehearsals ... besides, I became quite cross as they had not learned their lines! I used to keep goats and had to become their leader - necessary to control them as they follow the leader. I used to design clothes and take myself off in them to stores in the hope that a buyer would rave over them. I swam naked in the sea one day, on impulse, when it was quite cold. Unfortunately, a couple appeared from nowhere, on the beach which had been deserted and began to congratulate me on braving the cold water. I was horrified and freezing but could not come out until they had moved on, so I smiled and grinned and hoped and hoped that they would go; it seemed like forever! I hid in a cupboard at school for a whole lesson, as a dare. Funny that my reports always said 'quiet conscientious worker'! When I am inspired to achieve something, I am both patient and determined and will see whatever it is through to its conclusion, no matter what. This particularly goes for the 'Violet Jelly Trilogy' that I am writing at the moment (only half a book more to go). I enjoyed doing this ... and now to the third rule ... 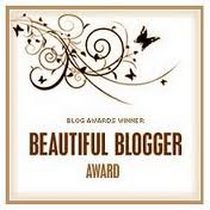 I must nominate seven bloggers to receive this award and let them know on their blog. Thank you again, Deborah for thinking of me. I wish that I could include more. I have chosen a balance of art, Photography, Poetry and Books. So, these people must decide whether or not to accept the Beautiful Blogger Award that I am sending to them. Last night, we arrived home late from a music session to come upon the townspeople working through the night to produce these intricate May Day crosses which appear for this one day, unexpectedly, on street corners and in squares around the old town.